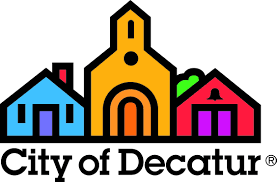 It’s been a long time since I have called Decatur home, 19 years as a matter of fact. Exceptional Cleaning has been based in East Cobb for nine years, and as hard as it was to say goodbye to the suburbs it is just as easy to say hello to an old friend. Even though Exceptional Cleaning has been cleaning homes here in Decatur and all over the Metro Atlanta area it is comforting to call the place you spent your childhood home. A lot has changed in 19 years but all for the good.